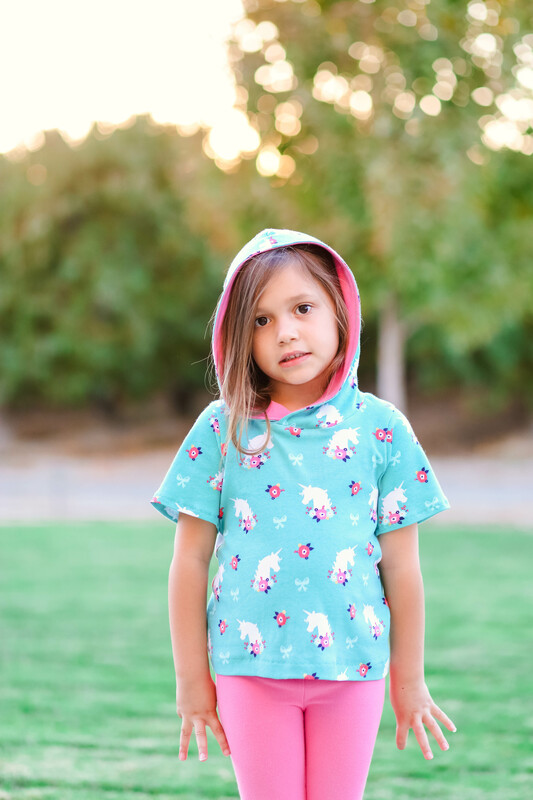 The Wasabi Tee and Dress is your quintessential basic pattern! 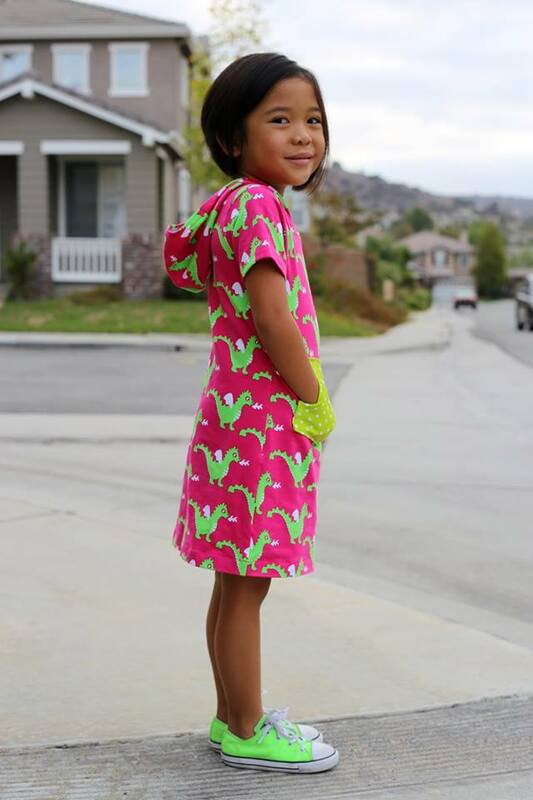 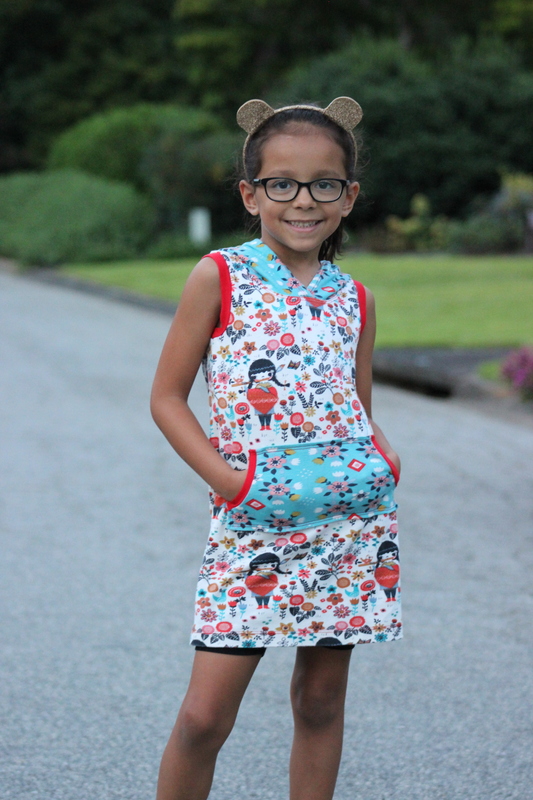 With multiple sleeves, hemlines, and extras, there will always be a need for a Wasabi! 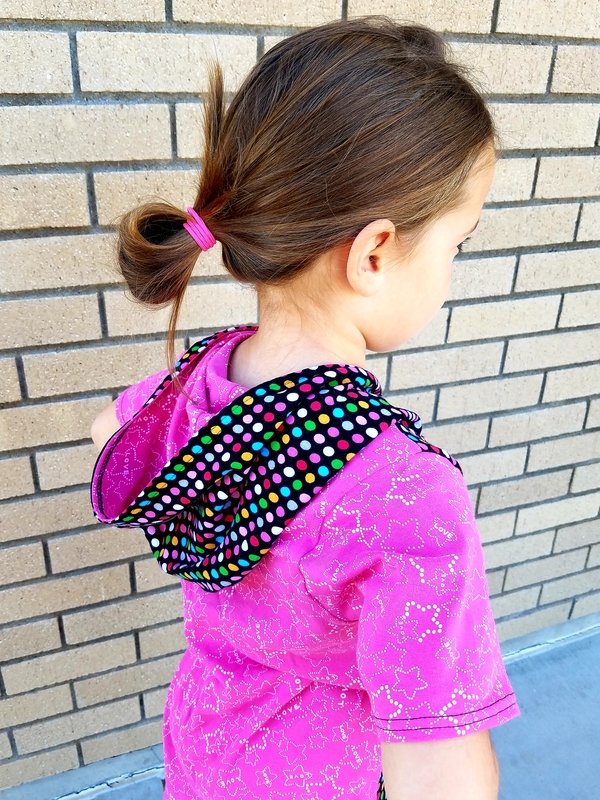 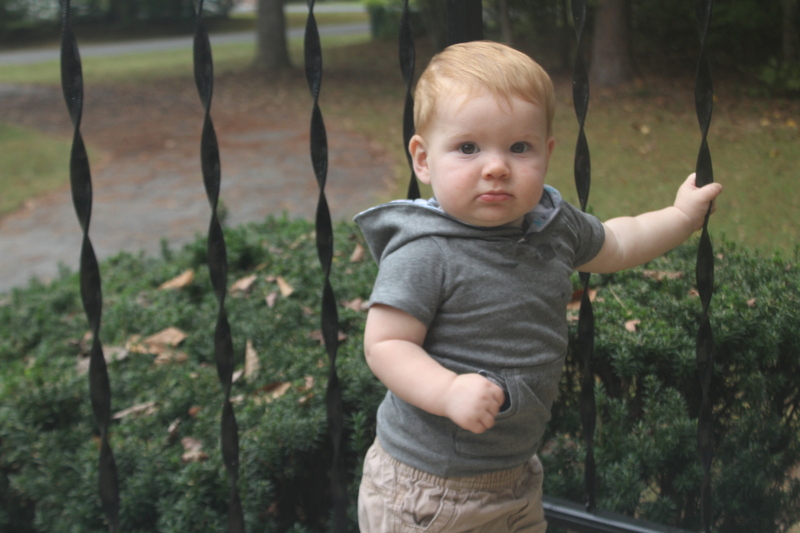 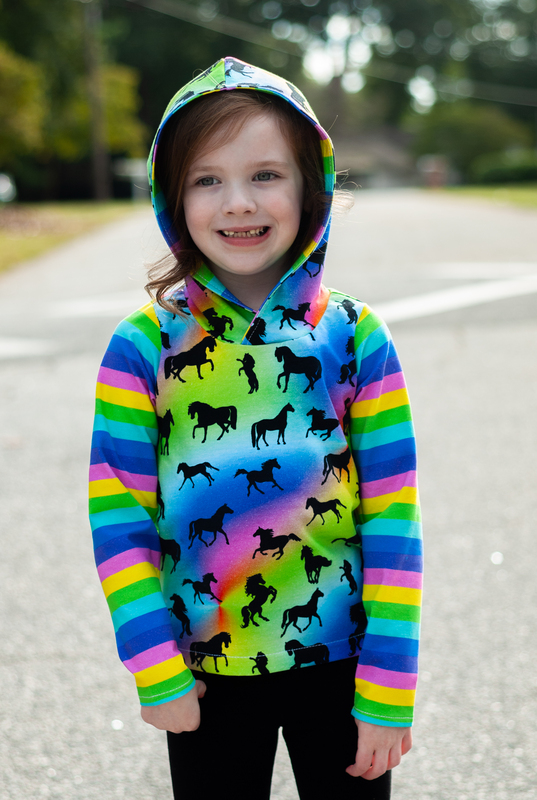 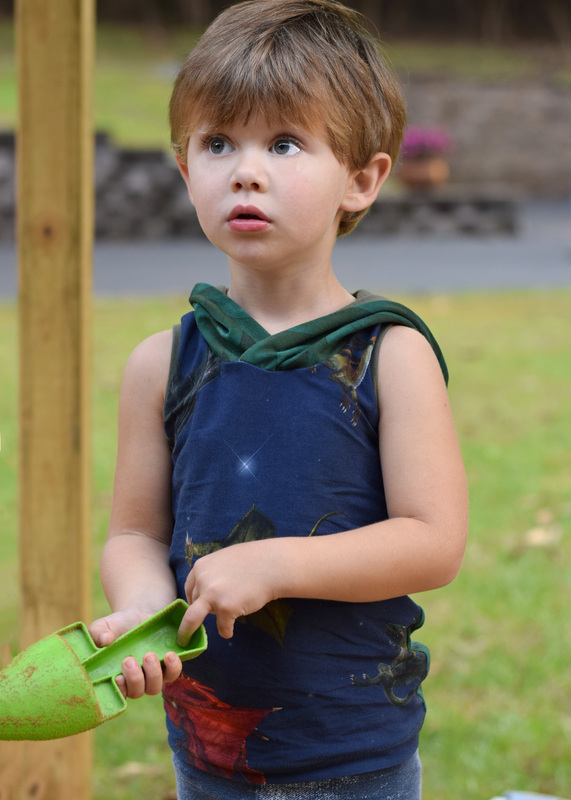 A twist on a basic top, the Wasabi is spiced up with a hood, a kangaroo pocket, or both! 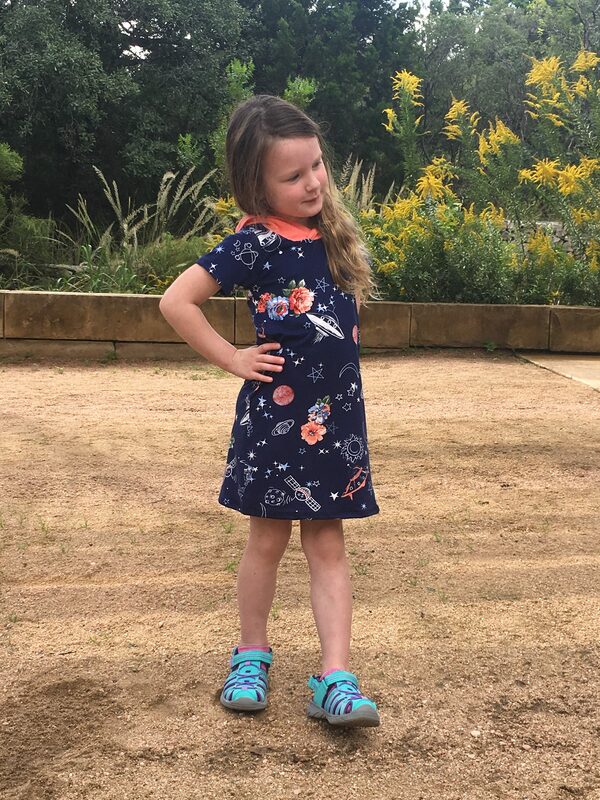 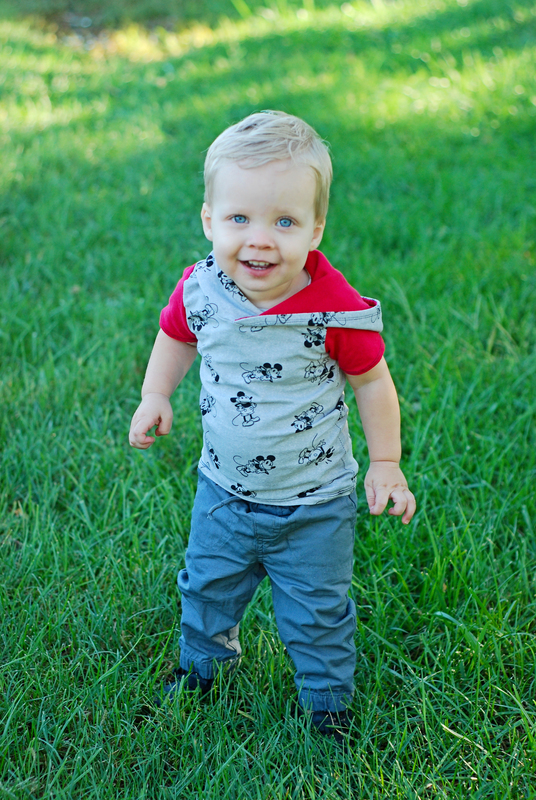 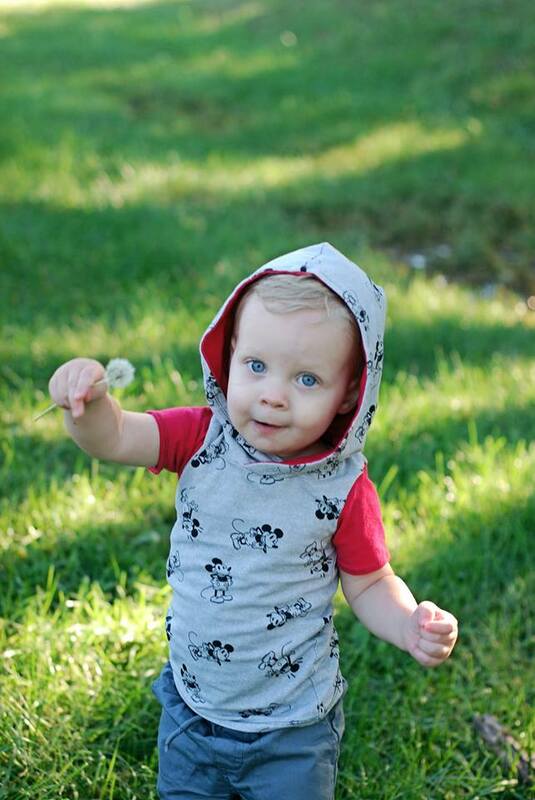 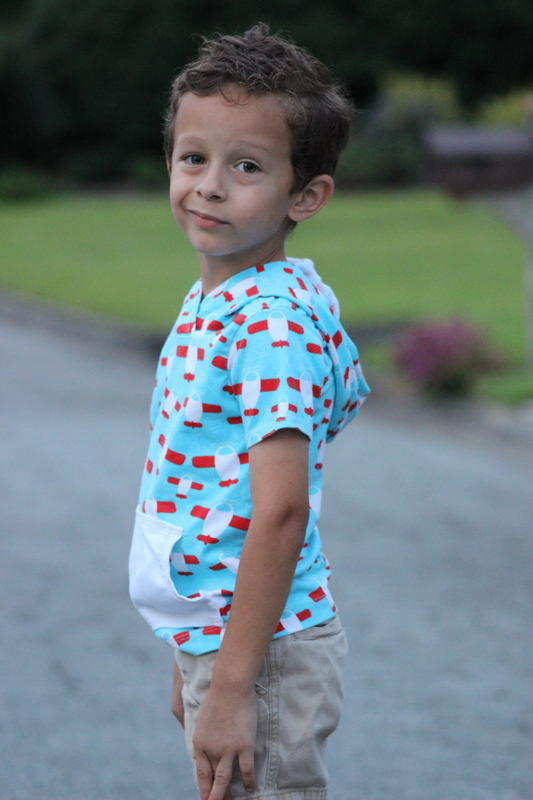 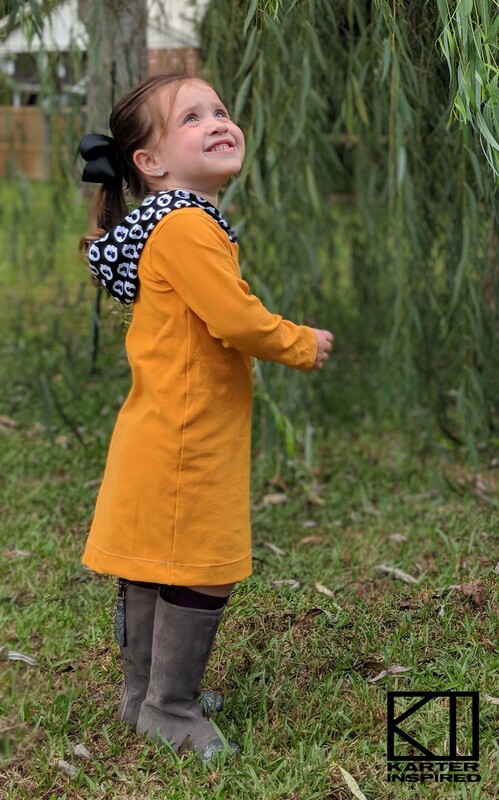 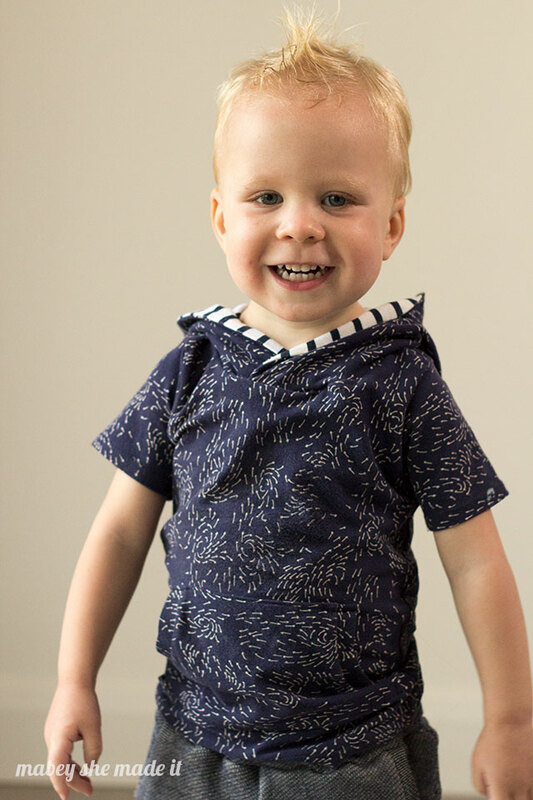 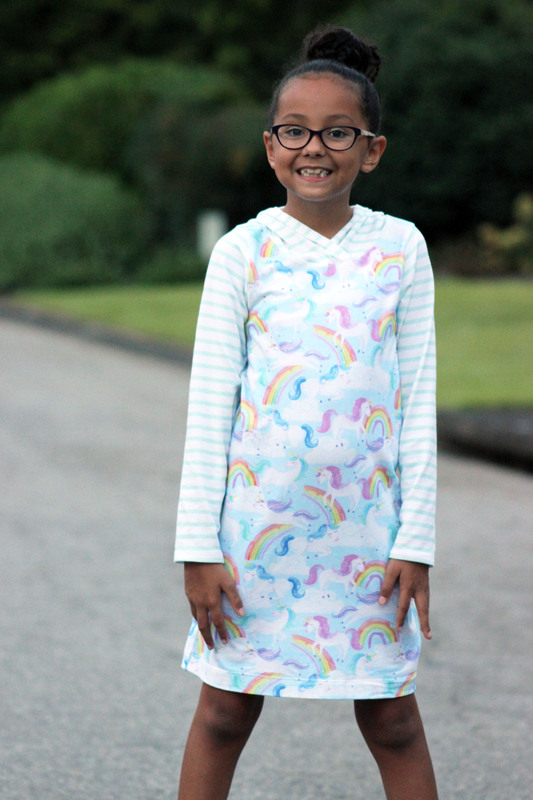 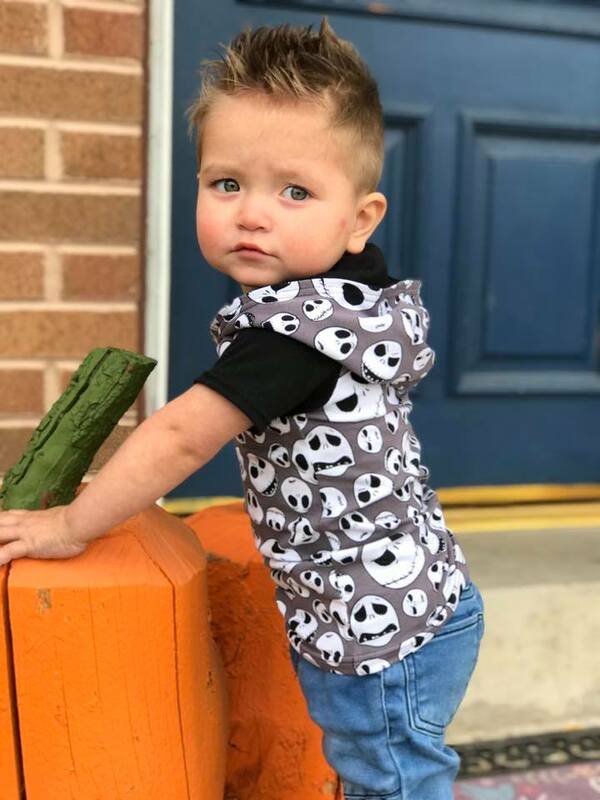 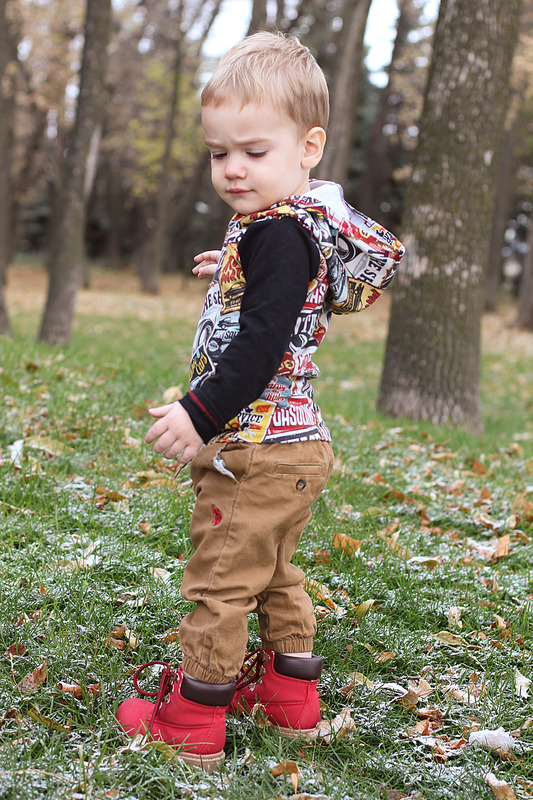 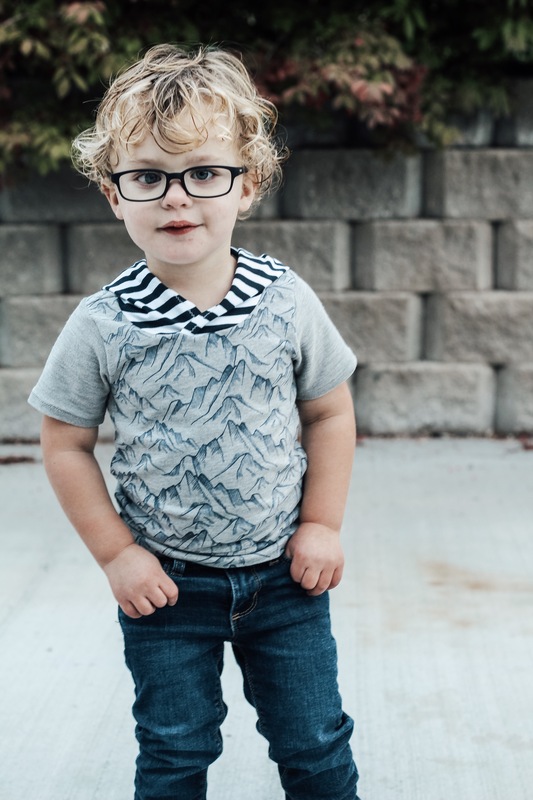 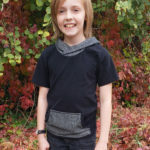 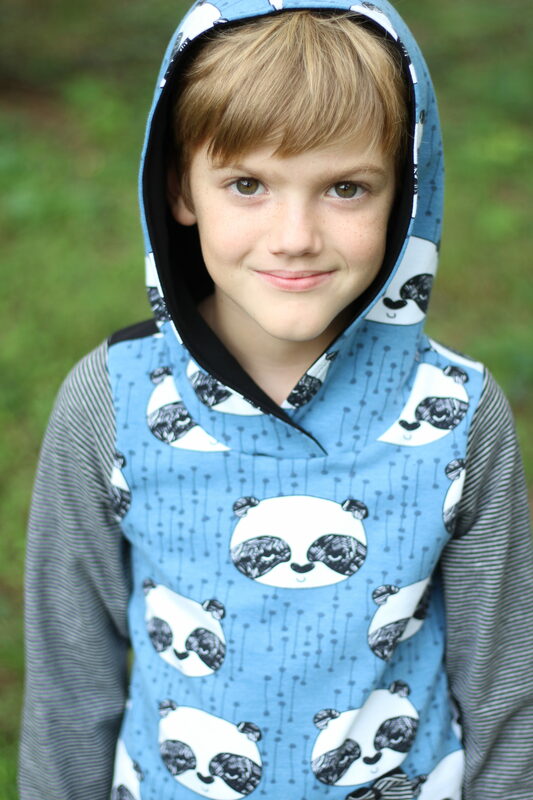 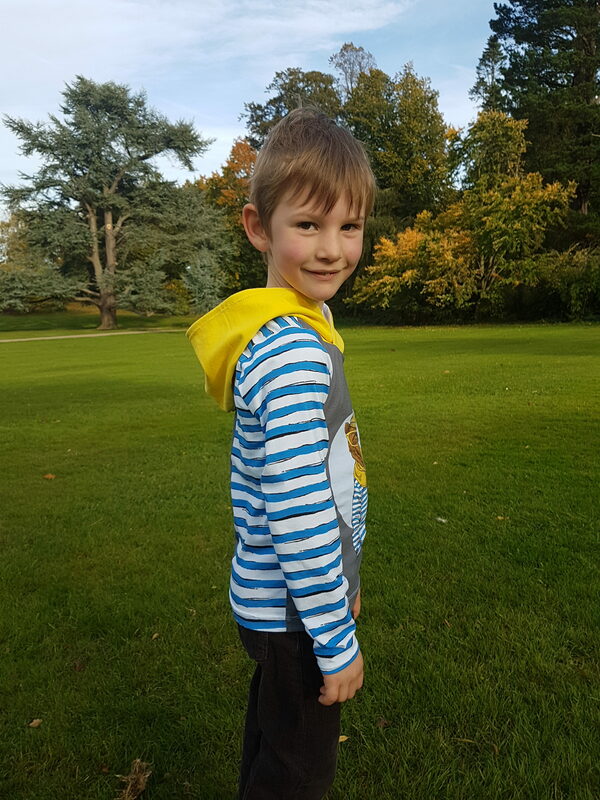 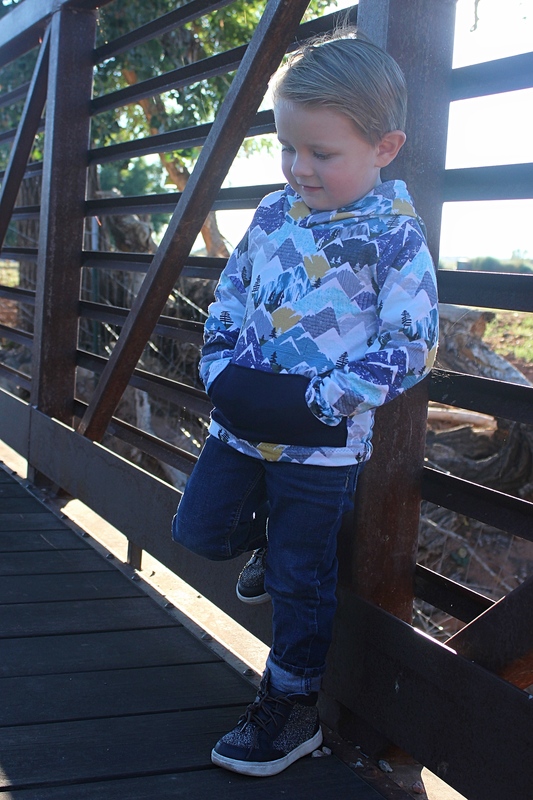 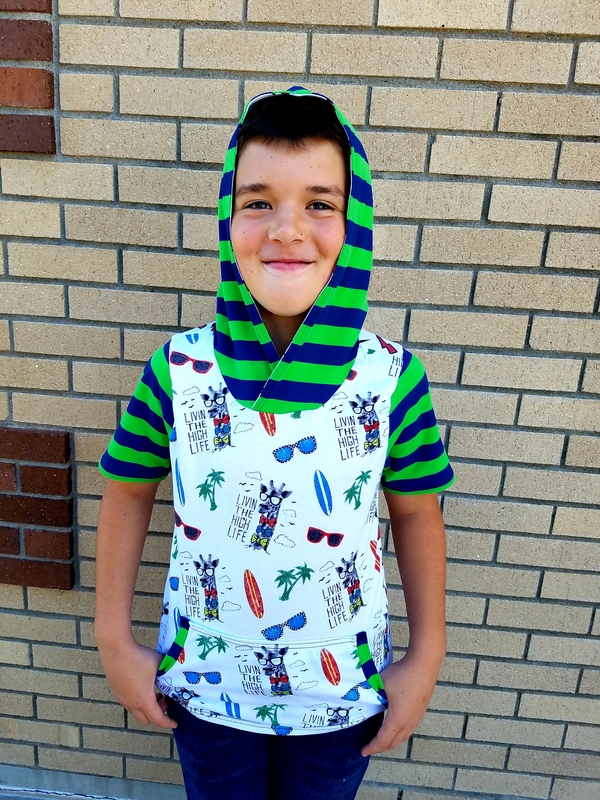 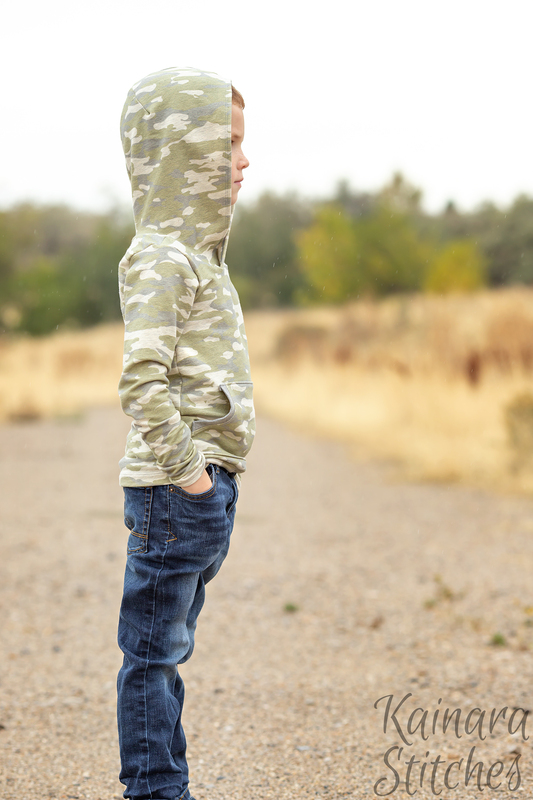 With separate fits for boys and girls, this unisex pattern will be the perfect addition to your collection for all the handmade wearers in your life! 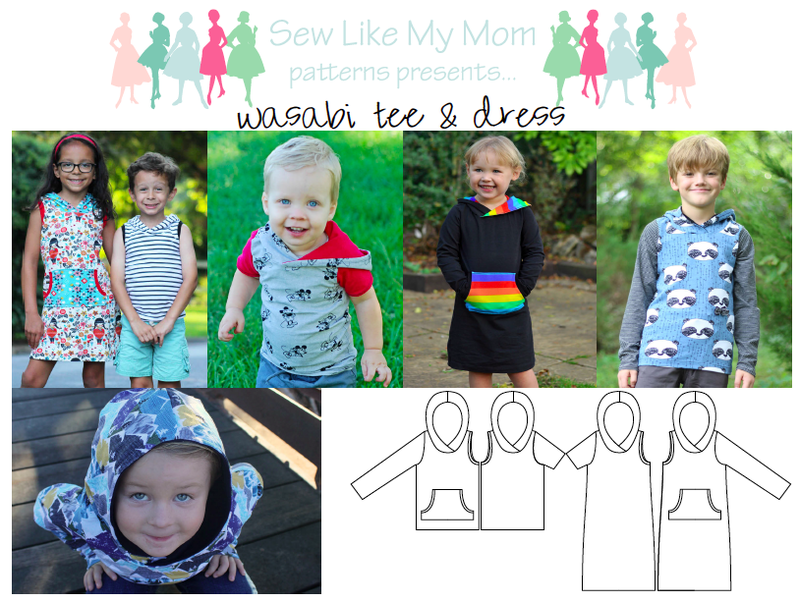 Choose a tee or dress, short or long sleeves, and pocket or no pocket for the Wasabi that’s just right for you! 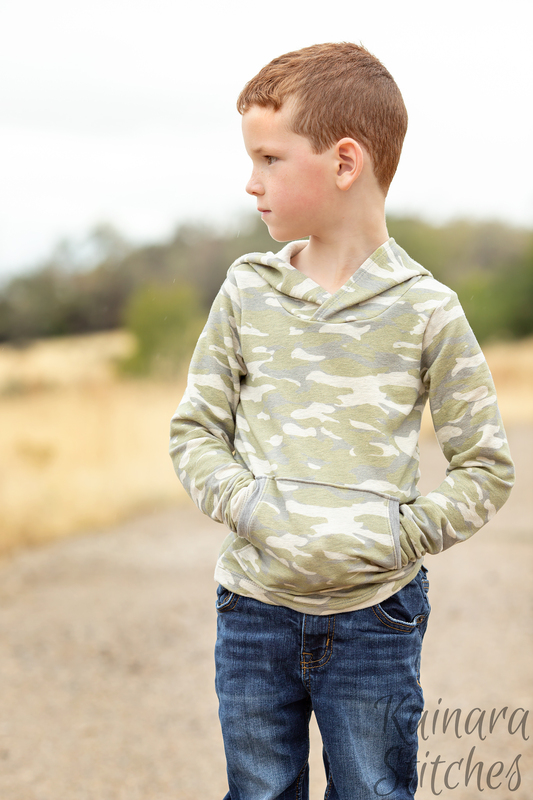 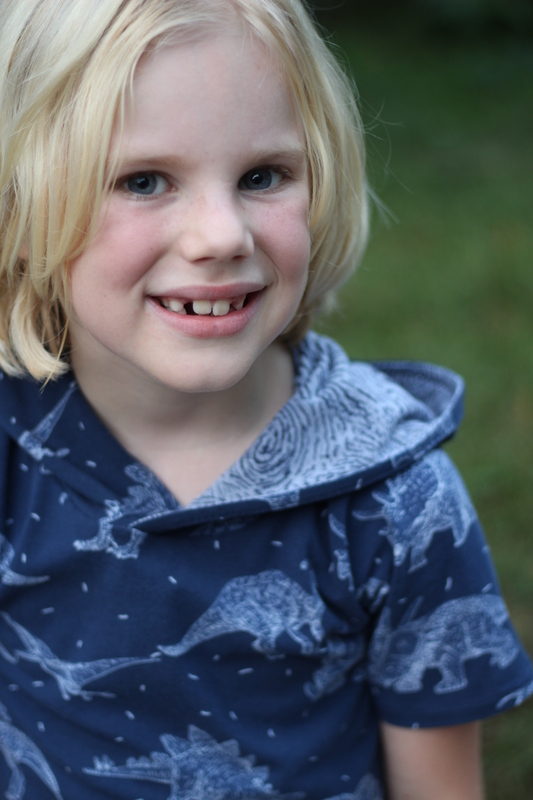 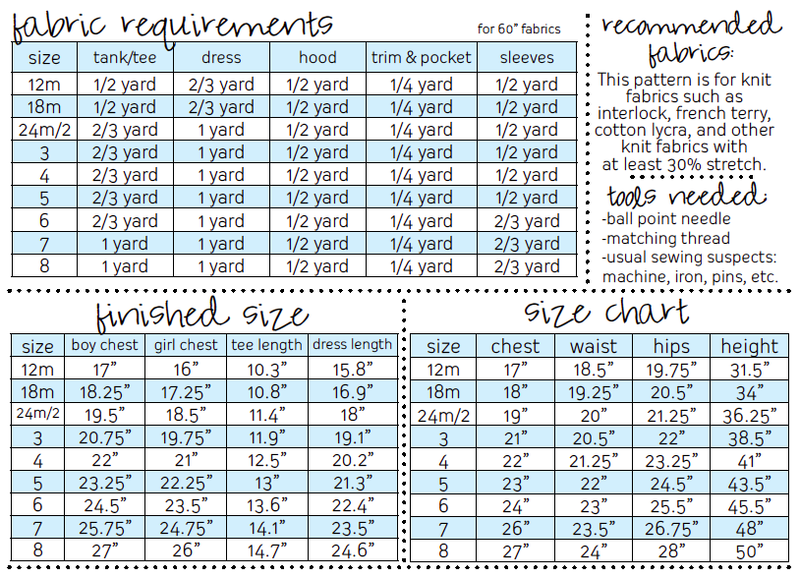 The boy pattern pieces are drafted separately from the girls for a better fit and are 1″ longer. 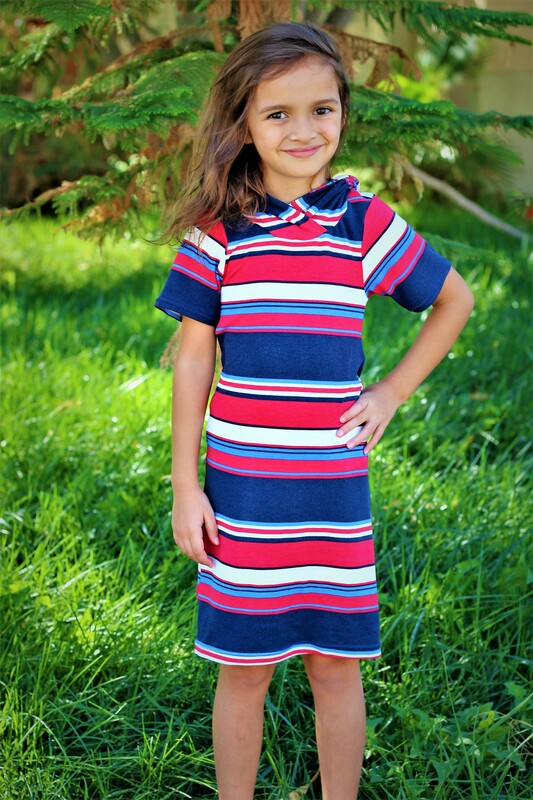 The girls pieces have slight shaping to the side seams for a more feminine touch. 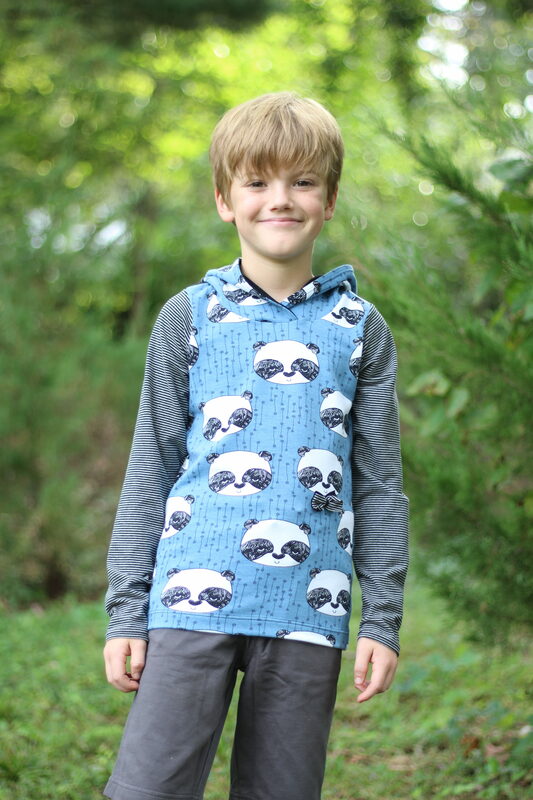 This PDF pattern features 50 pages of color photos and detailed instructions for sewists of all skill levels. 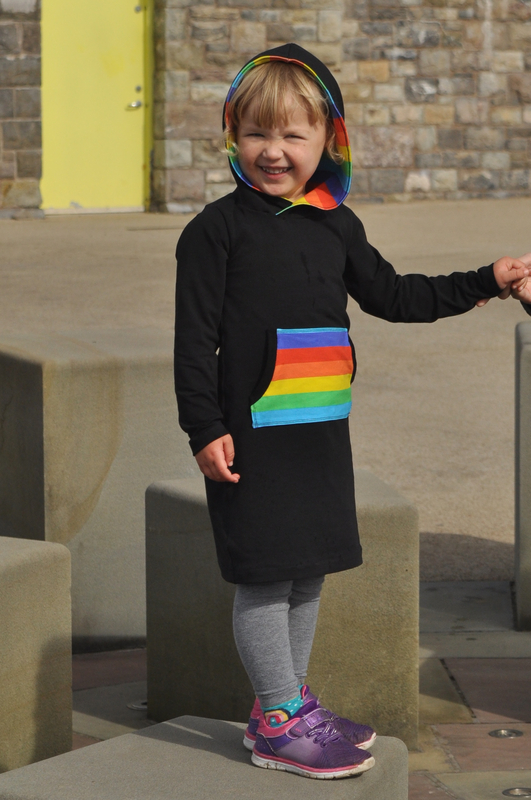 9 sizes are included, from 12m to 8.